Esther Khaimov speaks about the process to preserve and landmark Congregation Tifereth Israel. 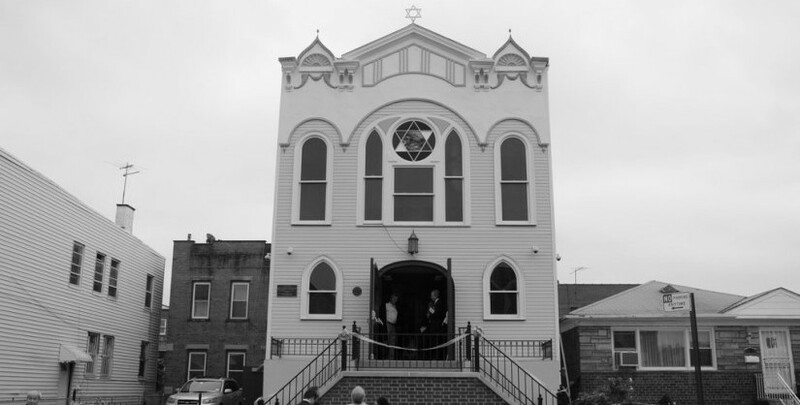 Congregation Tifereth Israel is a historic synagogue in Corona, Queens. It was landmarked in 2008, and has undergone several renovations and restorations. Esther Khaimov was the leading force behind much of this process. She speaks about the experience and importance of renovating the interior of the building, particularly the basement, which is were the congregation’s social programs and services were housed. The New York Landmarks Conservancy was also instrumental, helping to fund the repairs to the exterior of the building and guiding the synagogue through the landmarking process. Mrs. Khaimov was involved in researching the building for the designation application to New York City Landmarks Preservation Commission, finding the original blueprints in the New York City Department of Buildings records. She also speaks about the role of the synagogue and the difficulties of building relationships to the surrounding community, which at the time of the interview in 2017 was majority Hispanic.